This set was released in 2012 and comes with both the Principles and Information Set along with the Troubleshooting set. 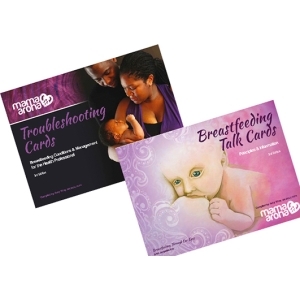 This toolkit contains a total of 27- A5 double sided cards with matt lamination and square corners. They come hole punched with 2 key rings, so you can easily remove and add cards in the future. A stylish kiwi flavour carry case is also included to package your cards along with a reference list.